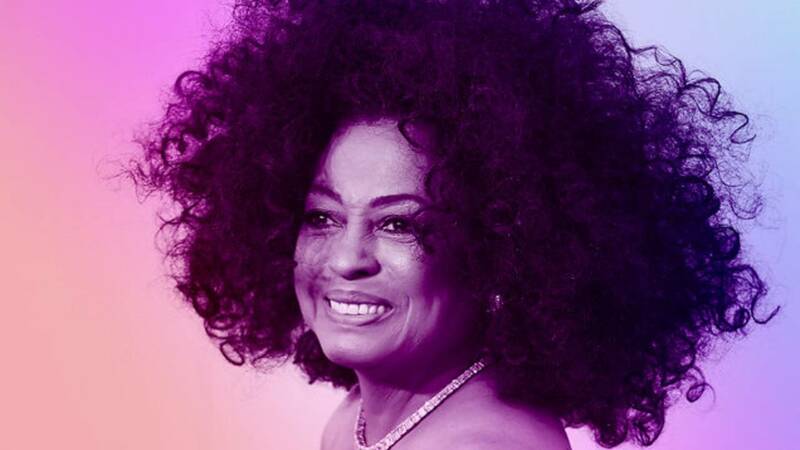 Diana Ross Live at Hard Rock Event Center! HOLLYWOOD, Fla. - Diana Ross performs live at the Hard Rock Event Center in Hollywood on Sunday, Jan. 6, 2019. Fans will be dancing and singing along to hits like "Love Hangover", "Upside Down" and "Ain't No Mountain High Enough"!